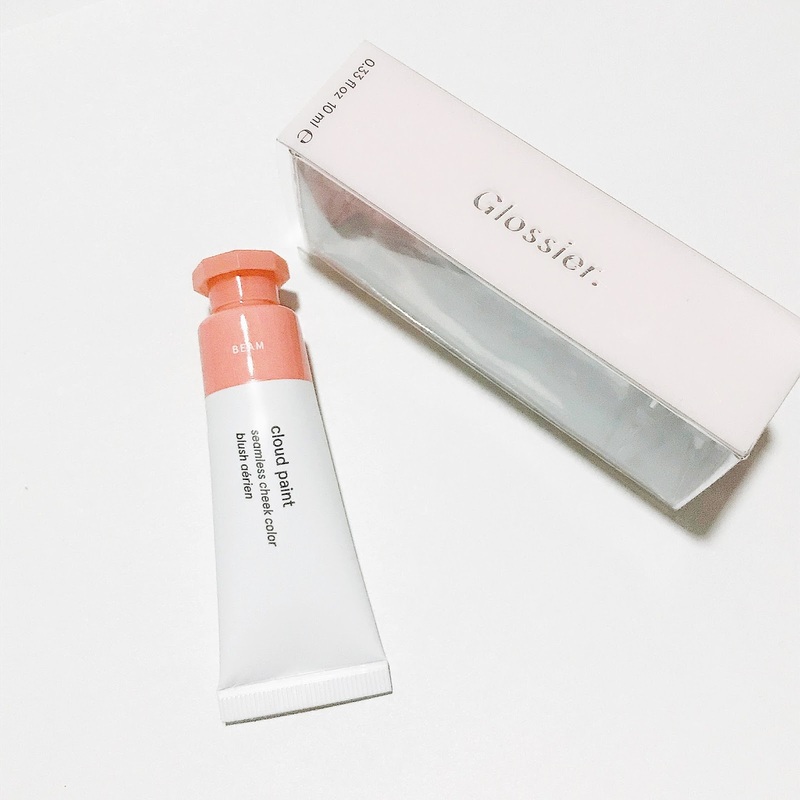 I've been wanting to purchase from a brand where their Philosophy is to enhance your current beauty instead of concealing or trying to change something, and that's what GLOSSIER. is all about! "Skin First, Make up Second" - their products are focused on skin care and how to enhance your natural beauty! Be naturally beautiful! As you can see the models in their website are not full glammed when it comes to make up~ feel free to visit their website and purchase! With that being said, I did buy stuff for myself! 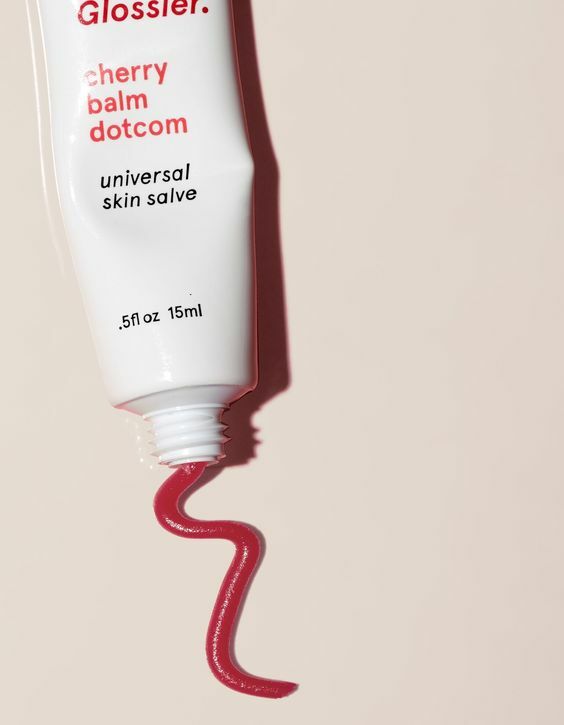 A hydrating, long-lasting, multipurpose lip balm and skin salve that’s packed with antioxidants and natural emollients to nourish and repair dry, chafed skin. 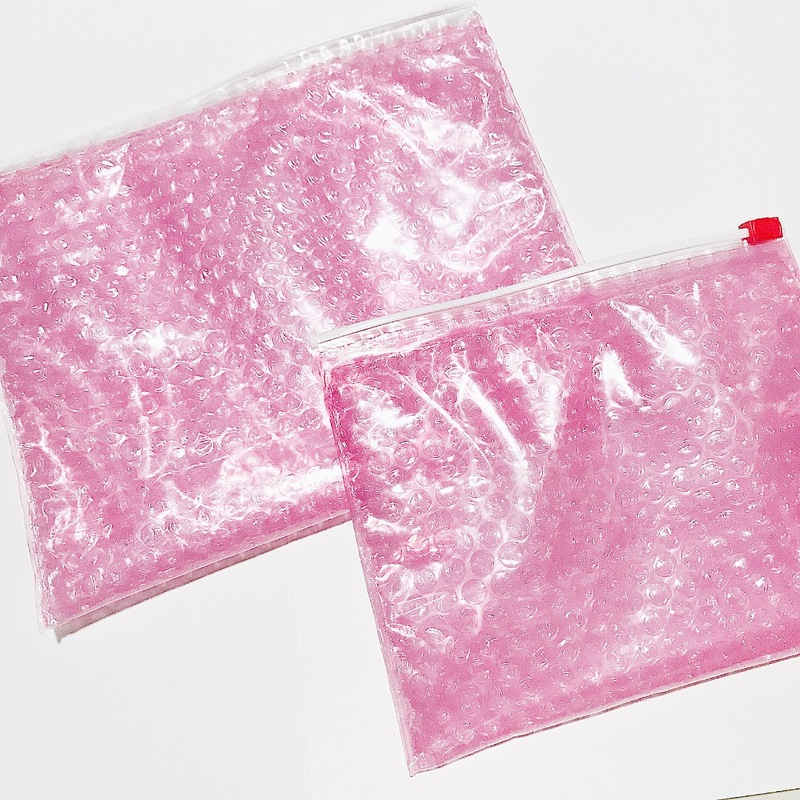 The dense, waxy texture stays in place to seal in moisture wherever it goes. 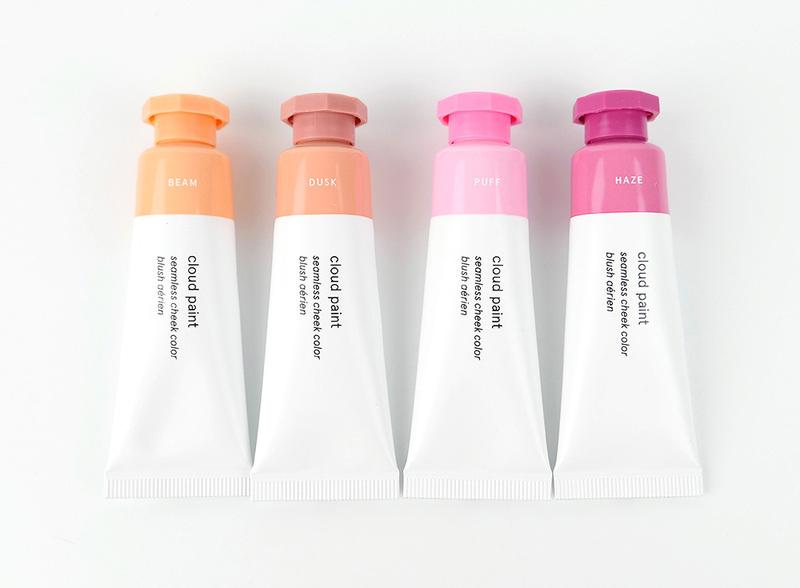 Opt for Original, or choose from five mood-enhancing flavors: Birthday (inspired by Milk Bar’s famous cake, with subtle shimmer), Rose (with a barely-there pink tint), Cherry (with a sheer, juicy red tint), Mint, and Coconut. The lip-smacking 11-year-old in you is freaking out right now. Collect them all! 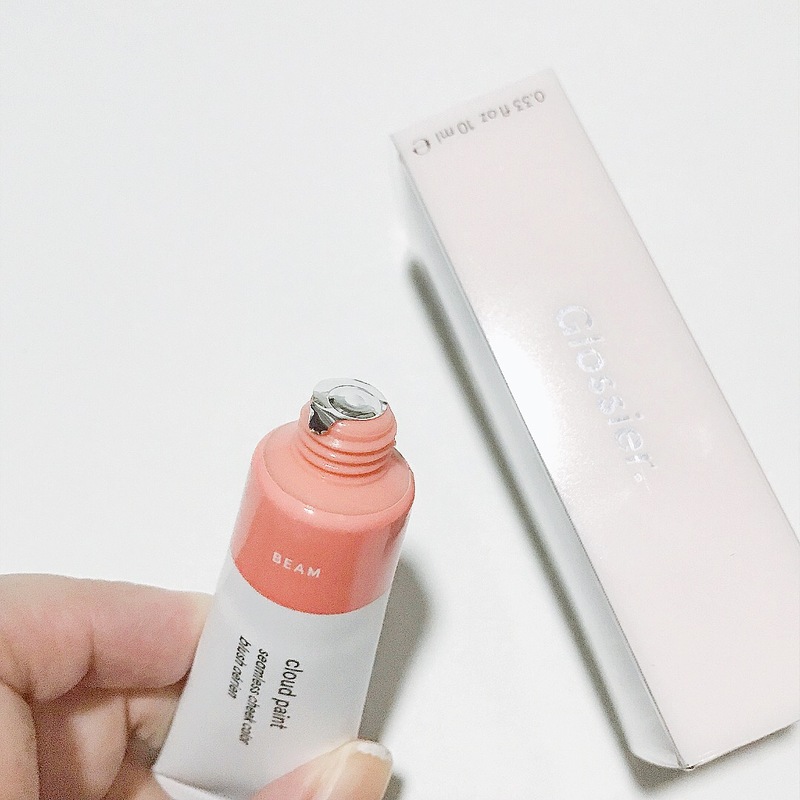 This adorable seamless cheek color is a fan favorite among beauty gurus! it's really sheer, its easy to blend, the color looks really natural and it gives you a "Sun kissed" look, or the "my cheeks only better" look! 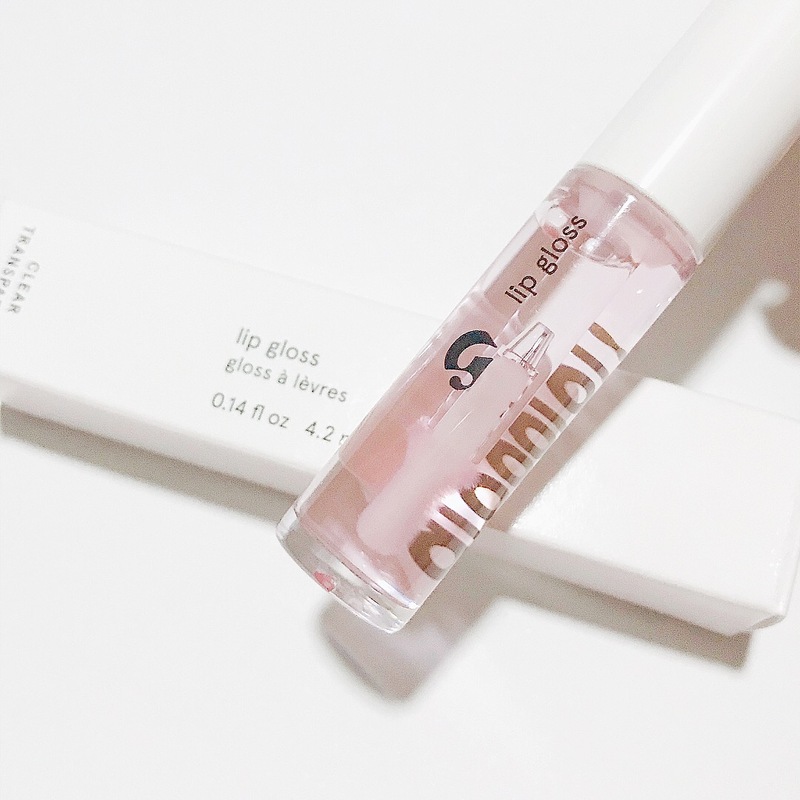 And I got the BEAM one because I liked the "flushed look"
I love this lip gloss! 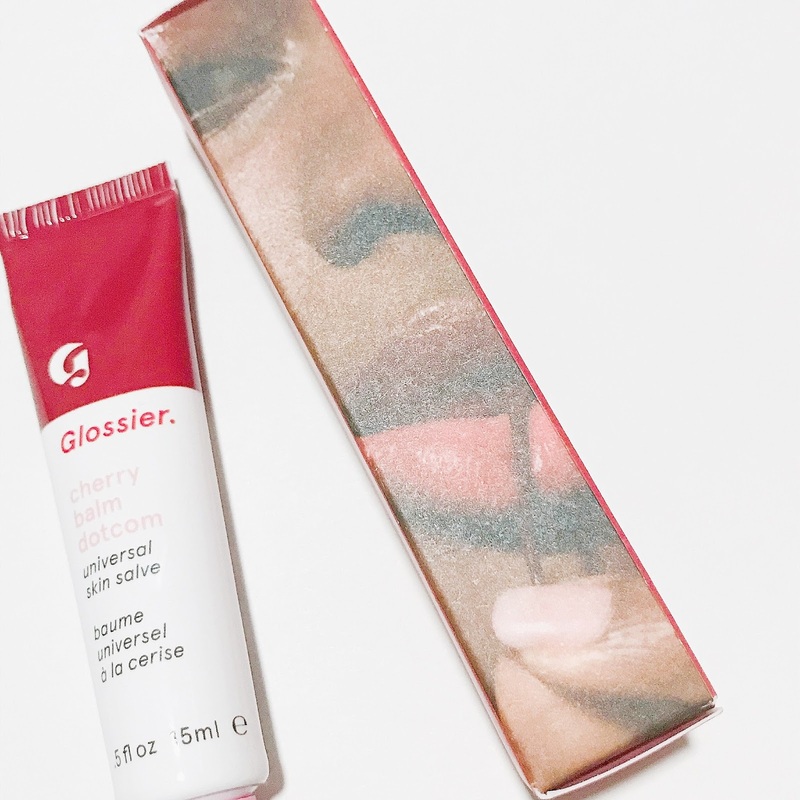 it gives you that healthy, plump, full looking lips, and there's no tingly sensation! 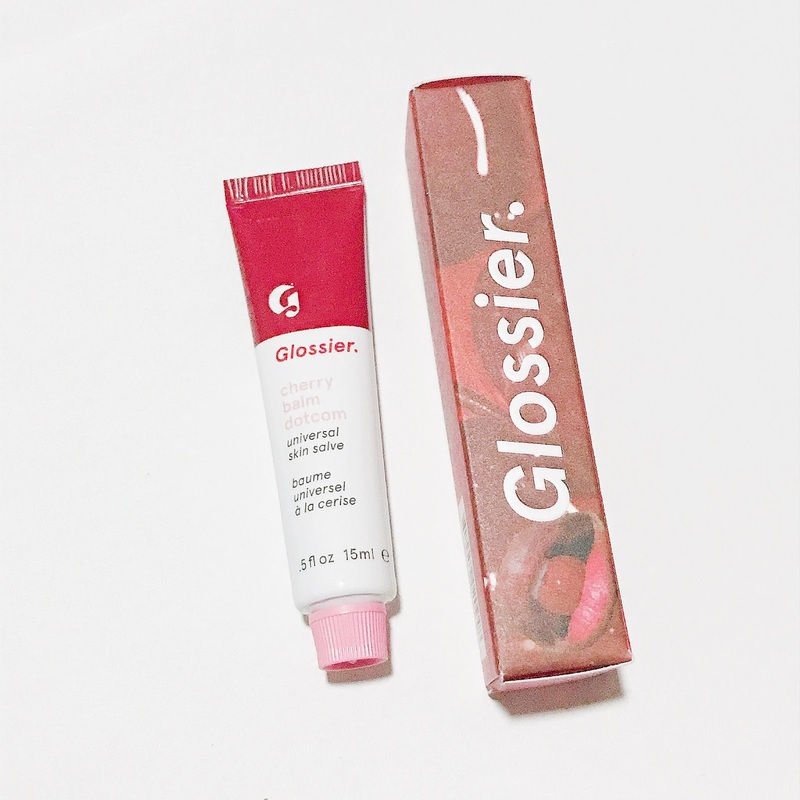 I'm not into lip glosses because of that warm-feeling, and tingly sensation, and I'm happy that this product does not have that at all! 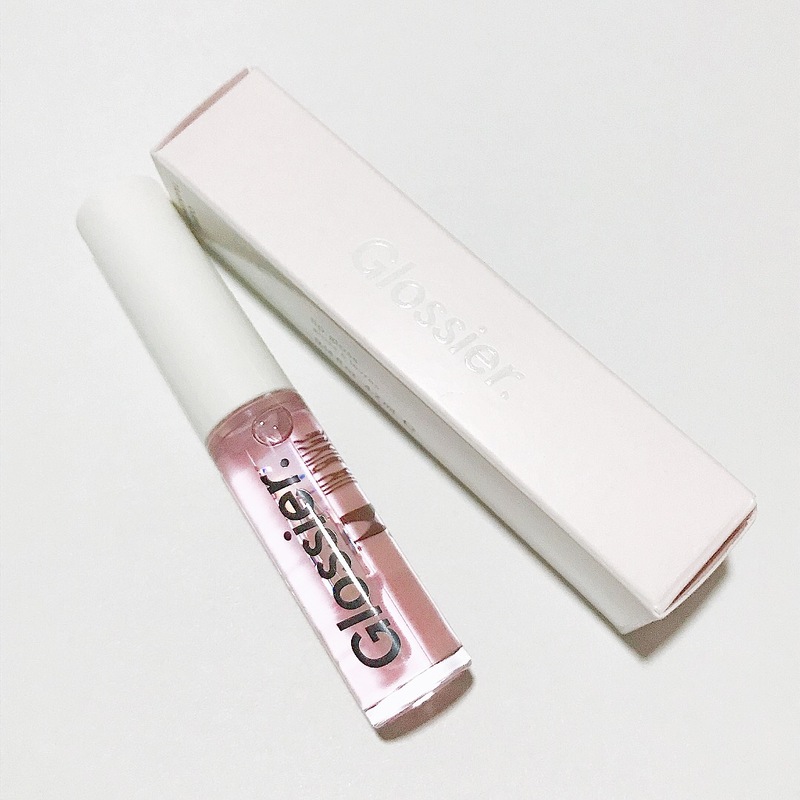 This is a crystal clear gloss with no added tint, but it's glassy, and classy! This product retails for $14 USD (730 PHP), again locally priced at around 1100-1200 PHP. But I have to tell you guys, the prices are worth it! 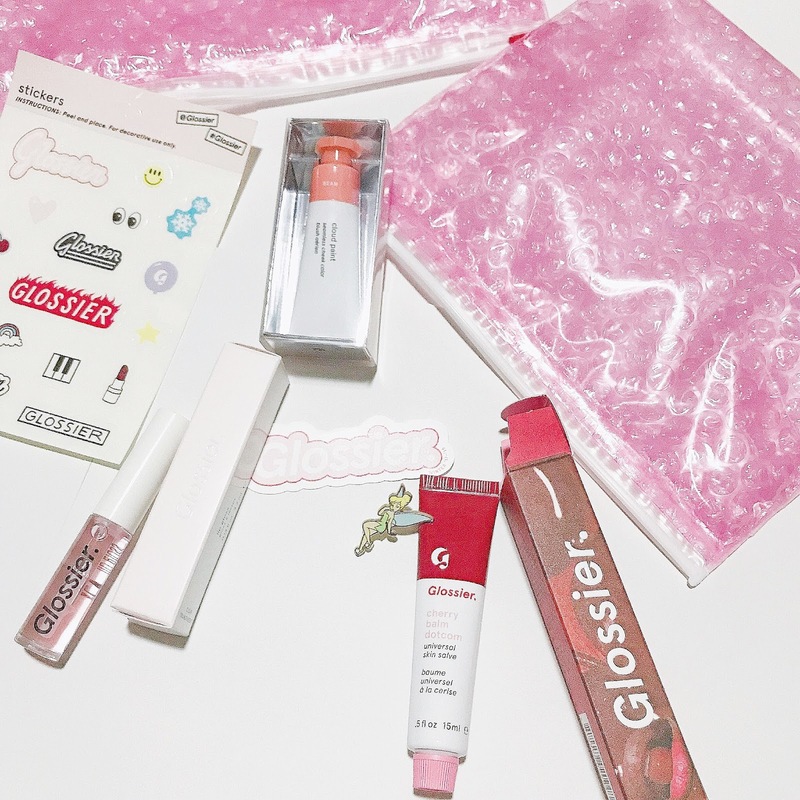 They all came in this pretty and well known Pink Bubble Wrap Glossier pouch! 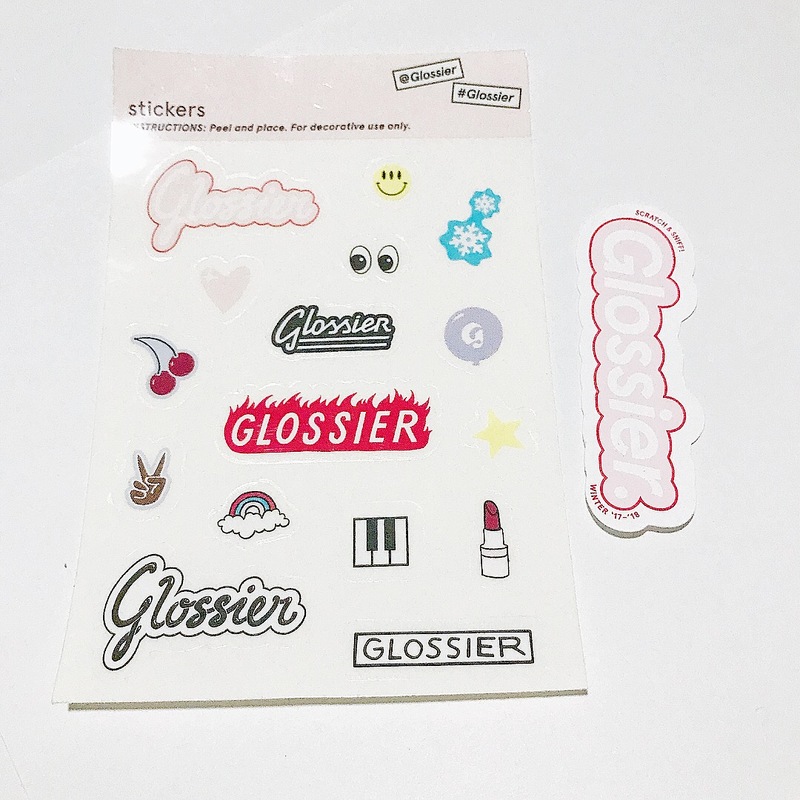 And another thing I'm really happy about is they also came with stickers! Overall, I'd rate these products 10/10 because they are really easy to use and you get what you paid for, quality and quantity all in one! You can order these locally if you don't mind the pricing being a little higher than how much it is in their website. You can buy/order these from BEAUTY MNL, or Make Up Authority PH ; these two are the most recommended sites you can try purchasing these from! Anyway, thank you so much for reading! Hope you enjoyed! 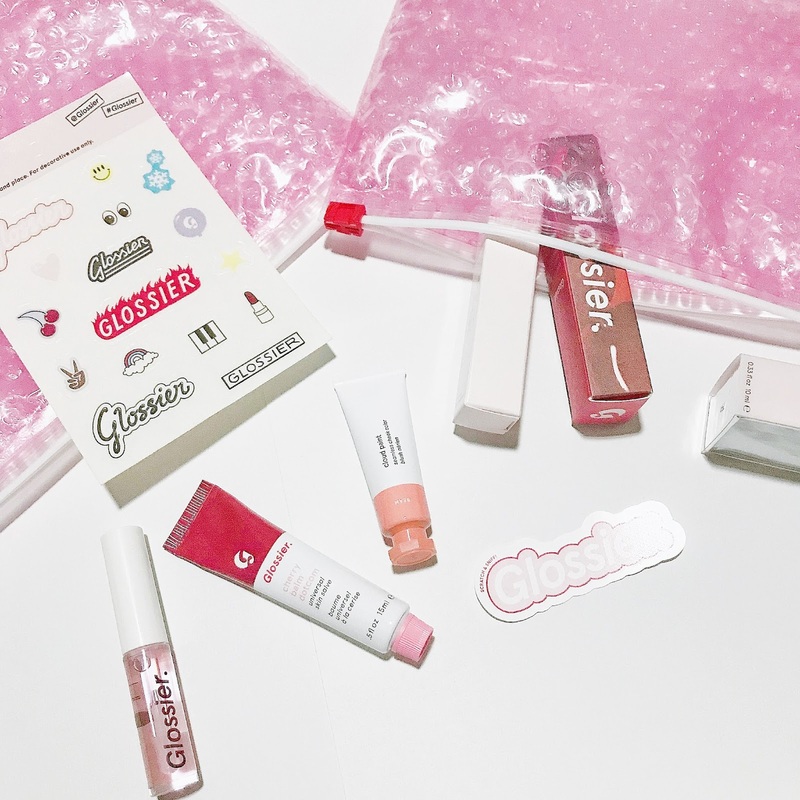 Thanks for this i love glossier! Oshareko! Buy Doujin from Japan!